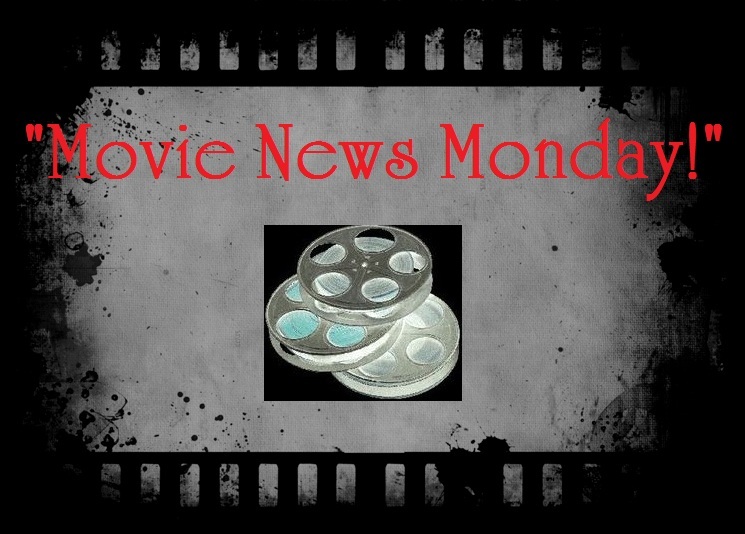 Movie News Monday for May 20, 2013. #1- “The Weekend Winner.” Last weekend, only 1 wide new release that entered the box office arena to battle against the likes of Iron Man 3 and The Great Gatsby. 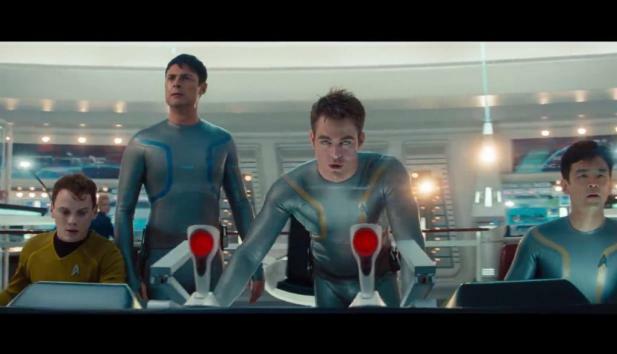 J.J. Abrams’ Star Trek Into Darkness started its theatrical run with a smaller than anticipated opening, but still strong enough to take first! Iron Man 3 may have taken a back seat, but it did pass the $1 Billion mark in worldwide earnings! Wow. Congratulations to Star Trek Into Darkness. #2- “Butler turns into a Bird.” Gerard Butler is replacing Liam Hemsworth in an upcoming full length feature entitled The Raven that spawned from the mind of director Ricardo de Montreuil who directed the 6-min short that inspired the upcoming production. No, The Raven is not a rehashing of the life of Edgar Allan Poe. We already saw that horrible film that starred John Cusack and Alice Eve (see my review). Thankfully, this takes a turn towards the science fiction as it is follows a young man, known as The Raven, who is pursued by the autonomous authorities in a near future. His crime? Well, it appears to be that of having special telekinesis powers. Look for more on this as it develops. But know that the project seems to be moving along as funding and distribution appear to already have been settled. What do you think of THIS Raven? 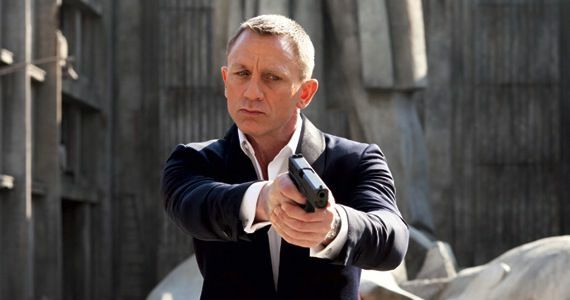 #3- “Nolan-Bonding?“ The rumors right now are swirling as to who will sit in the director’s chair for Bond 24. Sadly for many fans of Skyfall, director Sam Mendes will not be returning for the next Bond installment due to prior obligations in theater productions (although, executives have emphatically declared that Mendes will be returning for a future one), so…enter the search for a new director. It was reported this past weekend that director Christopher Nolan has been approached and informally asked to be involved in the next project. The Inception and Dark Knight director is in high demand and also has his next project Interstellar coming up. He may not have the time to work on Bond, but the prospect being more than a rumor is definitely intriguing. But, let’s just dream for a moment! Christopher Nolan moving from Batman to Bond! Oh yes. I think I even heard Sean Connery yell with excitement! For more on this story, check out Daily Mail’s report HERE. 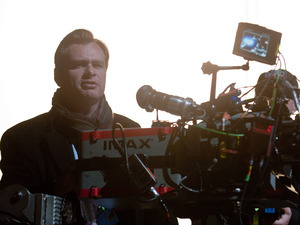 What do you think about the possibility of Christopher Nolan directing Bond 24? #4- “Jumping Tiger, Found Dragon.” The beautiful Academy Award winning martial arts film of 2000 Crouching Tiger, Hidden Dragon has been found by the sequel committee as a part 2 has been announced. Now, while the news of the sequel has been circling the web since earlier this year, The Hollywood Reporter has now stated that director Woo-ping Yuen (Iron Monkey, True Legend) will be directing the planned 2014 sequel currently titled Crouching Tiger Hidden Dragon II: The Green Destiny. 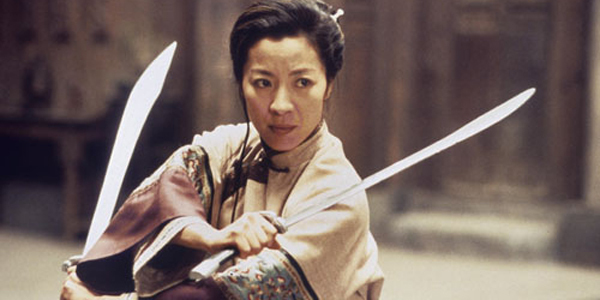 In addition to the news of the sequel coming, Michelle Yeoh is set to reprise her role and star alongside martial arts specialist Donnie Yen who will join her in the second installment. It will be interesting to see how this develops. The first film saw such great success. Look for more on this as time goes on. 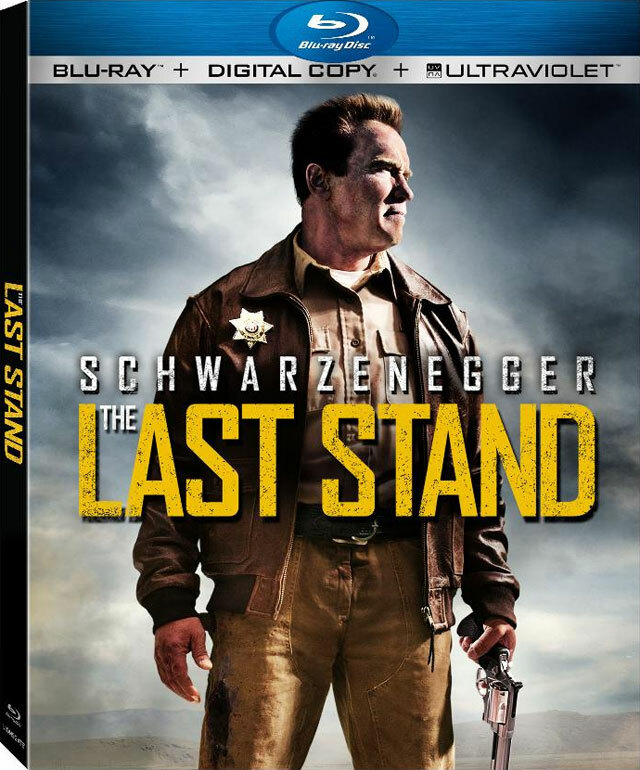 The Last Stand– Arnold Schwarzenegger’s fun action filled movie starring him as the sheriff of a border town who is the last hope to keep a fugitive drug lord from leaving the country. He and a rag-tag group of law enforcers work to stop him and the laughs, along with the bullets, just don’t stop. 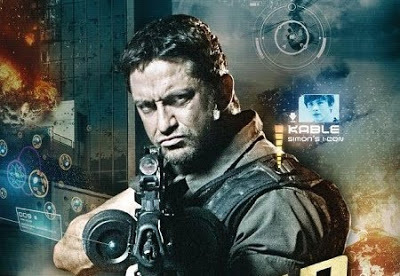 Check out my full thoughts in my review for this action-comedy HERE. Also releasing: Beautiful Creatures, Side Effects, Parker, Stand Up Guys, and more. Agreed Julian. We’ll see. did you like the short? If you pay attention to the first 15 mins of Inception it is very Bond-esque. So just from that I know Nolan can definitely deliver a great Bond film. You’re right, Issy. Nolan can do it…well, he can do almost anything. I am psyched about Nolan doing some Bond film. I must admit I was not a huge fan of Skyfall. 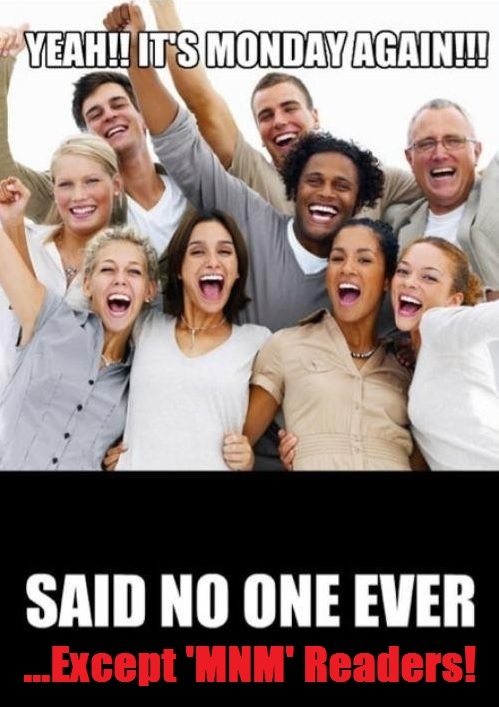 I had my own issues with Skyfall as well, but it wasn’t bad. Man, Javier Bardem was so great as the villain! 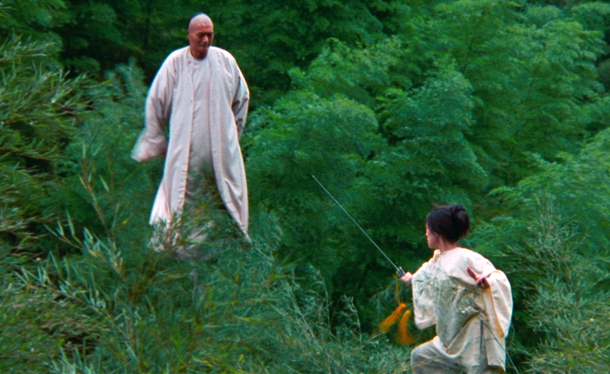 I love Crouching Tiger, but a sequel…. eh, I don’t think so. And if Ang Lee isn’t coming back, neither will I probably.